An 84% rise in the budget allocated to Iran’s police force and the controversial rise in the budget of numerous religious institutions, that do nothing but trumpeting Tehran’s Islamic ideology and training clerics, are examples of the way the government “mishandles” the country’s resources, according to critics. Even regime insiders protested to these excessive fund allocations. During protest demonstrations since December 2017, massive groups of underprivileged Iranians including industrial workers, truckers and teachers protested against the increased spending on security forces and regional military ambitions, and proliferation of hardline religious institutions who received hundreds of millions of dollars to such institutions in the annual budget. 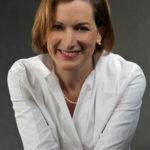 “The Islamic Revolutionary Guard Corps (IRGC) engages in aggressive revenue-raising activities by establishing private companies, as well as using its powerful political influence to secure infrastructure contracts and private tenders worth millions of dollars in diverse sectors, including housing development, energy, road construction, food and transportation,” argues IISS analyst Jennifer Chandler. “Since the LEF is responsible for Iran’s internal security, this steep rise in LEF funding most likely comes in response to several incidences of internal dissent,” the report states. Iran-led operations are creating enormous political and security challenges for the Sunni Arabs and all regional powers, creating further instabilities in an already turbulent Middle East, says a prominent analyst. The growing regional role of Iran’s Islamic Revolutionary Guard Corps has garnered greater attention in recent years, but detailed analysis on the mechanics of this expansion is still lacking, The Washington Institute writes. 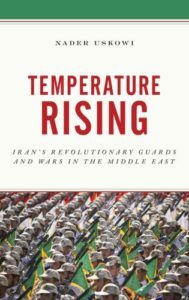 To fill the void, senior military advisor Nader Uskowi wrote the new book Temperature Rising: Iran Revolutionary Guards and Wars in the Middle East (Rowman & Littlefield), which he completed during his time as a visiting fellow at The Washington Institute. To mark the book’s recent launch, the Institute hosts a Policy Forum featuring Uskowi and expert commentators Ali Alfoneh and Alex Vatanka. Copies of the book will be available for purchase at the event. Nader Uskowi is a nonresident senior fellow with the Atlantic Council’s Scowcroft Center for Strategy and Security. 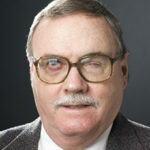 Previously, he served as the senior civilian policy advisor to U.S. Central Command, where he focused on regional military posture toward Iran and Shia militias. 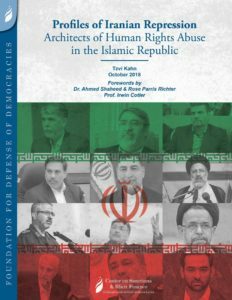 Ali Alfoneh is a senior fellow at the Arab Gulf States Institute, the principal Iran analyst for the Arab Weekly, and author of Iran Unveiled: How the Revolutionary Guards Is Turning Theocracy into Military Dictatorship (AEI Press, 2013). 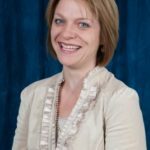 Alex Vatanka is a senior fellow at the Middle East Institute, a former managing editor with Jane’s Islamic Affairs Analyst, and a senior fellow in Middle East studies at the U.S. Air Force Special Operations School at Hurlburt Field. 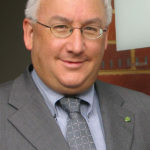 His publications include the book Iran and Pakistan: Security, Diplomacy, and American Influence (2015). This event will be held at The Washington Institute, 1111 19th Street NW, Suite 500, Washington, DC, 20036. It will also be broadcast live on the WINEP website. 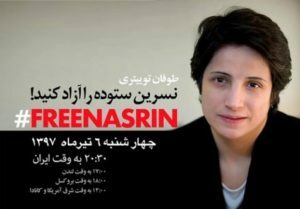 Women’s bodies are highly regulated in Iran. Shortly after the revolution, then Supreme Leader Khomeini introduced laws requiring all women to wear the hijab and conform their attire to religious teachings. Women are required to wear floor length pants or skirts, long sleeve coats that reach between their knees and mid-thighs, and to cover their heads. 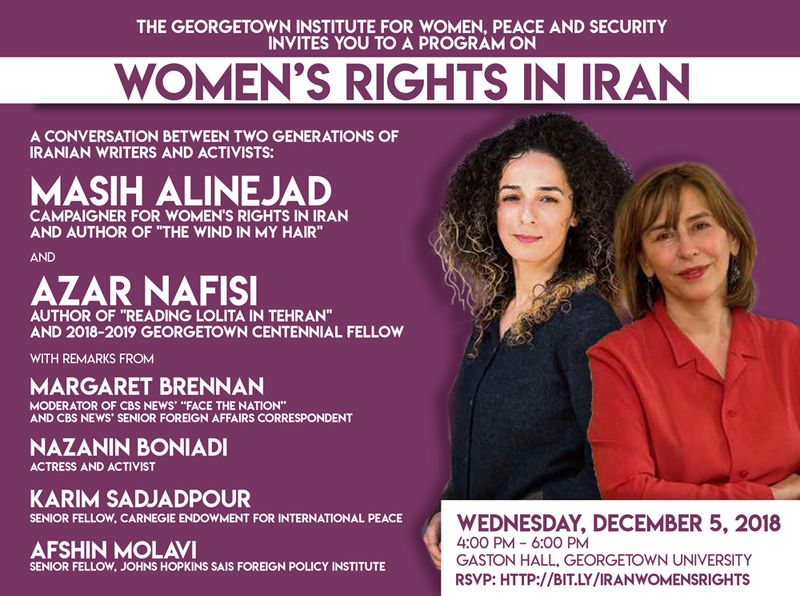 Join a conversation with world-renowned Iranian activists and experts on the women’s rights movement in Iran this Wednesday, December 5 at Georgetown University.